NEW LISTING - 820 Brixham Road Columbus, OH 43204! 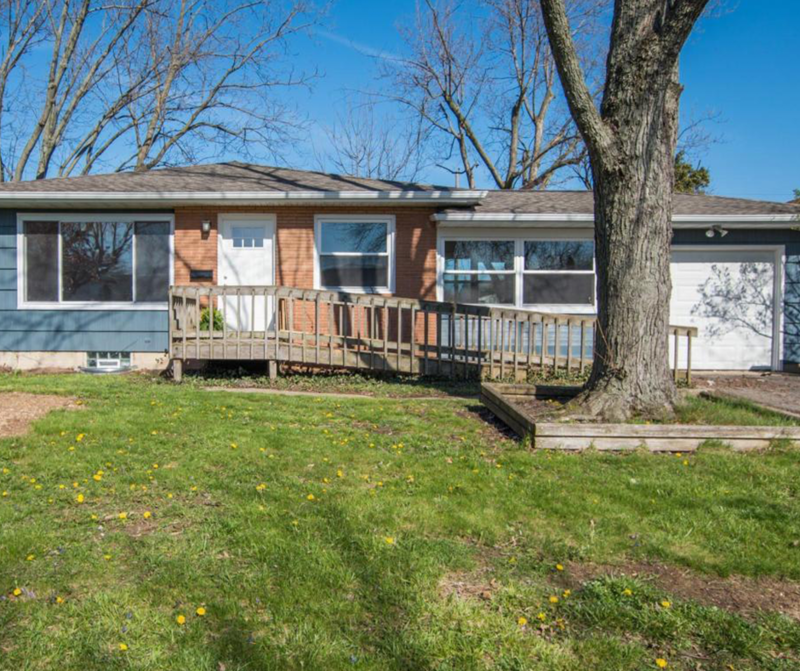 NEW LISTING – 820 Brixham Road Columbus, OH 43204! Completely renovated charming 3 Bedroom 2 full bath ranch. Everything has been redone. In 2017, new roof, gutters, windows, new electrical service and panel to the house and all new plumbing!!! It has a brand new kitchen and 2 newly renovated full bathrooms. The hardwood floors have been redone. All new doors. Enjoy the large fenced in backyard on your new deck. In 2018, all new interior paint. New blown in insulation. The large full basement doubles the square footage and is plumbed for a 3rd full bath. The basement has all new windows.